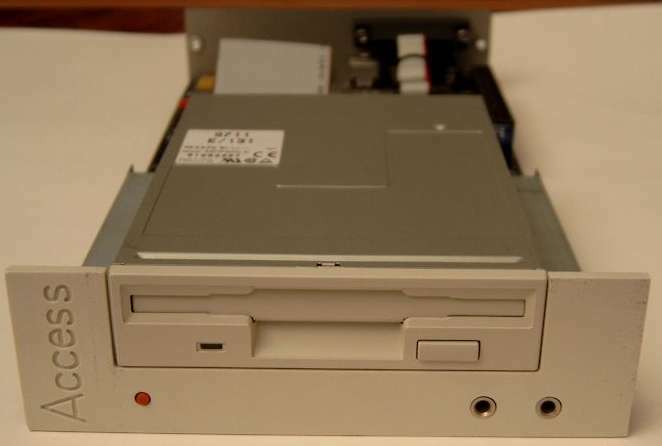 The Access is a rather unique machine, it is 100% Amiga compatible and the whole motherboard can be entirely mounted within a 5.25" Drive Bay, including the floppy drive. 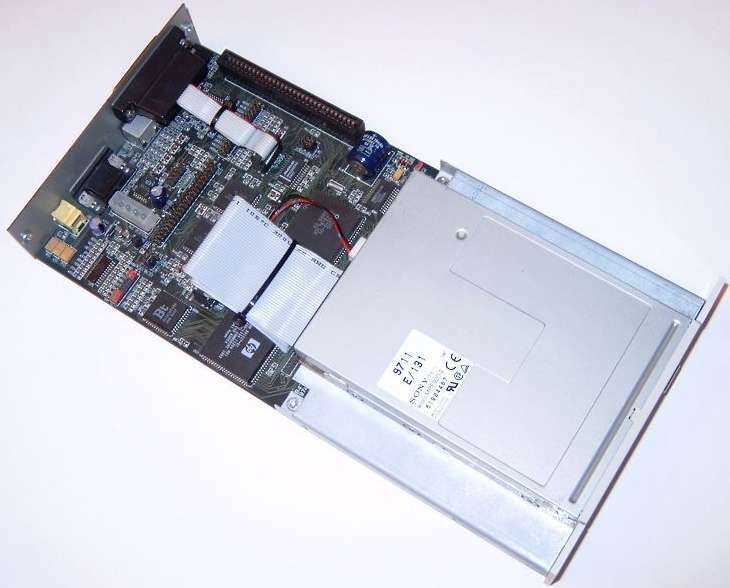 This allowed the motherboard unit to be mounted in practically any tower, even with an existing motherboard or to have multiple machines mounted in a single tower. Unfortunately it seems that the Access was never released to the public, although a handful of machines have reached collectors and enthusiasts. The Access was designed as a low cost multimedia platform for use in kiosks, advertising displays, lottery machines etc. 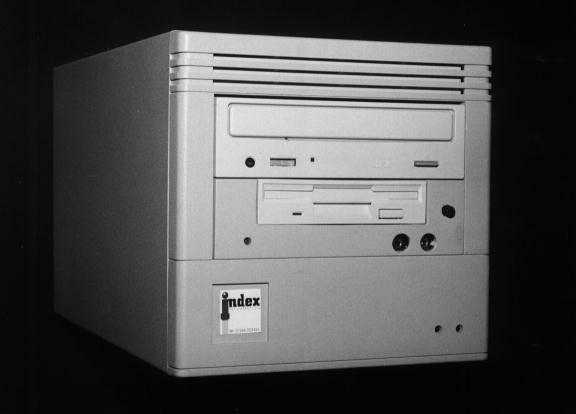 The unit was supplied with 2MB of Chip and 2MB or 8MB of Fast memory. The manufacturer claims the access is capable of 2.3 times the performance of a stock A1200. The machine uses Kickstart 3.1, the very same ROMs as found in the A1200. It also includes a 256K FlashROM which held some of the hardware logic as well as system software. The machine included built-in support for the CD-ROM which was probably stored in the FlashROM. 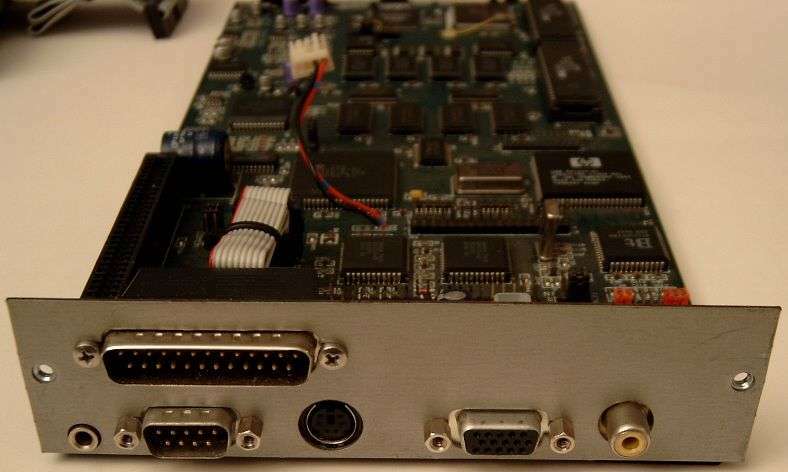 There was also 1K of NVRAM on the motherboard to hold configuration settings, as well as a CD-ROM audio input connector. 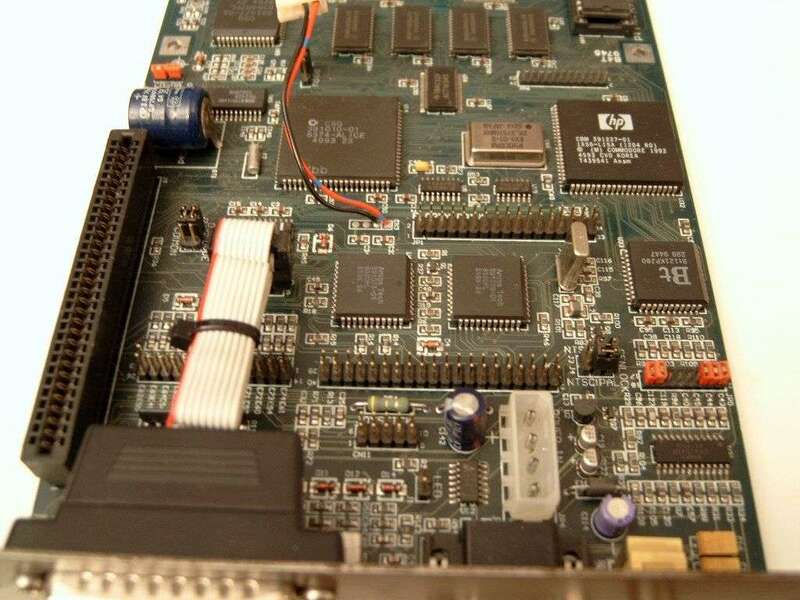 An 8bit ISA expansion slot was also on the motherboard, which was only really intended to add things such as low cost modems and other I/O cards. Apparently an MPEG and Genlock expansion was in development for this unit. The unit is fully compatible with Amiga keyboards and mice, although the standard keyboard connector is the PS/2 style as used on the A4000. Page contributors: Frank Cieslewicz, Gunnar Bernhardt.